More than 60 percent of the world’s population of more than 7.5 billion reside in countries where the right to religious freedom is obstructed or denied. 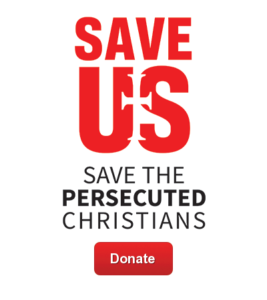 An estimated 505 million Christians face persecution for following their faith, a Catholic NGO Aid to the Church in Need (ACN) report indicated this week. “For simply belonging to the wrong religion, countless numbers of people have been killed; many others have disappeared and still more have been imprisoned indefinitely,” John Pontifex, the report’s editor-in-chief, said.